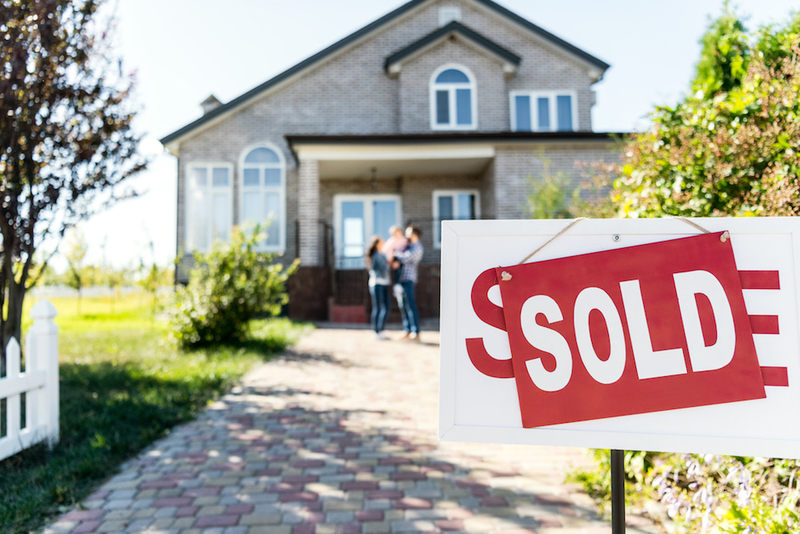 In Light of Recent Tax Reform, Are There Still Tax Benefits to Buying a Home? Do you want to pay lower taxes and maybe even put a little extra cash into your bank account? 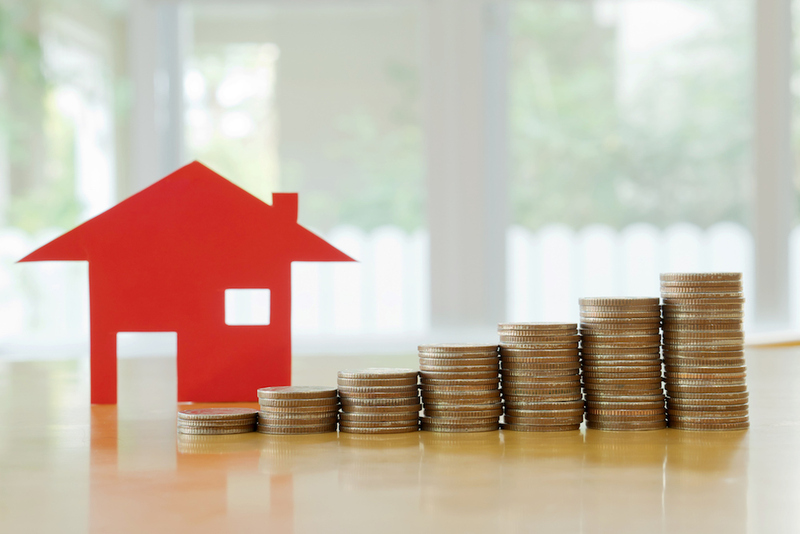 Learn more about the tax benefits of buying a home and how they're changing in lieu of the recent tax reform. 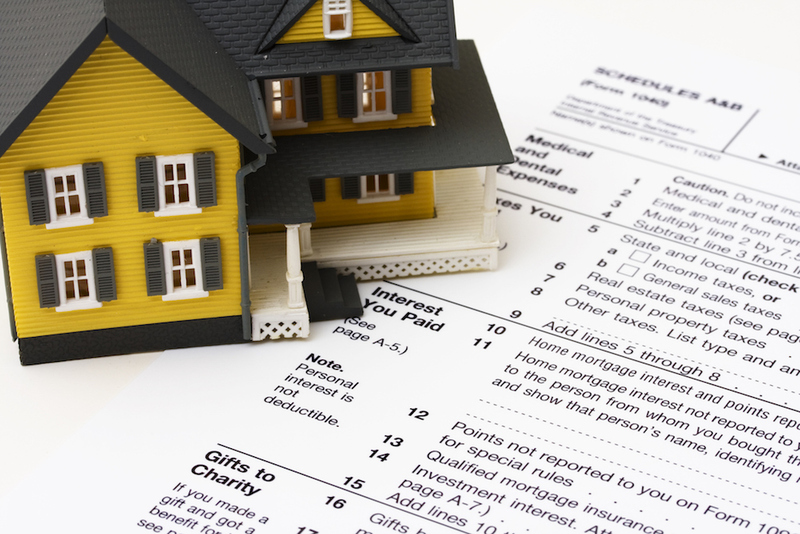 Please visit this updated blog post regarding current tax benefits for homeowners. This is a guest post by Tim Gilson, a ReMax Vision realtor and valued partner of Ross Mortgage.